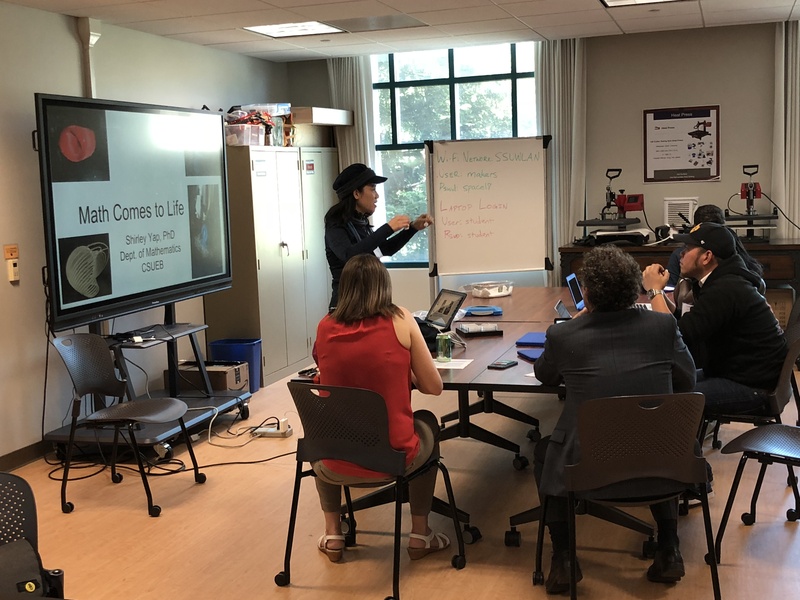 Sonoma State University played host to the inaugural CSU Maker Convening on May 31 and June 1, an event that drew more than 100 educators from around the state. The conference, made possible by a generous $25,000 grant from Chevron, was the first of its kind to bring CSU campuses together for a two-day meeting of maker minds - to learn about Sonoma State’s advances in maker education as well as those from around the state. The maker education workshop has been in the works since September 2017. Janet Auer, advisor of global social investment at Chevron, was present throughout the convening to discuss maker projects with educators. The inaugural gathering included workshops on topics such as coding for Raspberry Pi’s, incorporating Making into Non-STEM college courses, and learning about Sonoma State’s K-16 Maker Certificate Program. 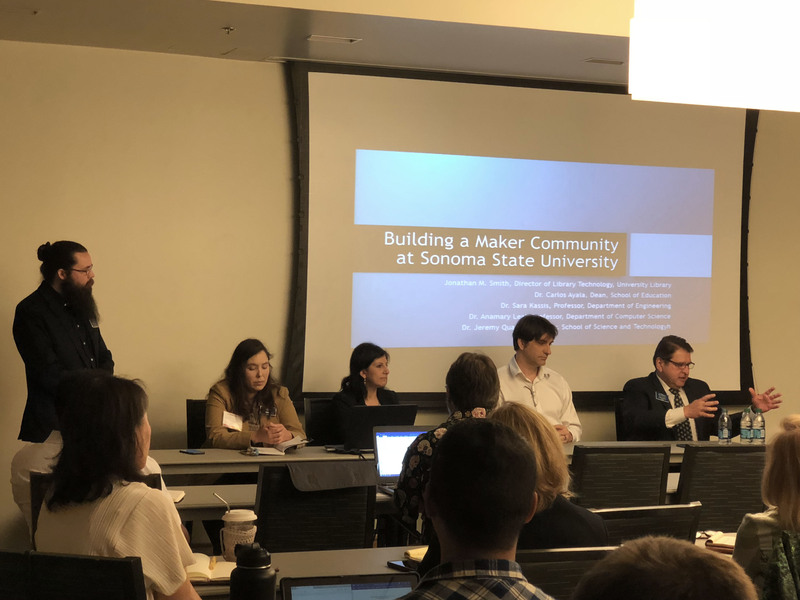 Carlos Ayala, the dean of the School of Education and a champion for Maker education at Sonoma State announced on the conference’s last day that there will be officially be a second CSU Maker Convening next year.